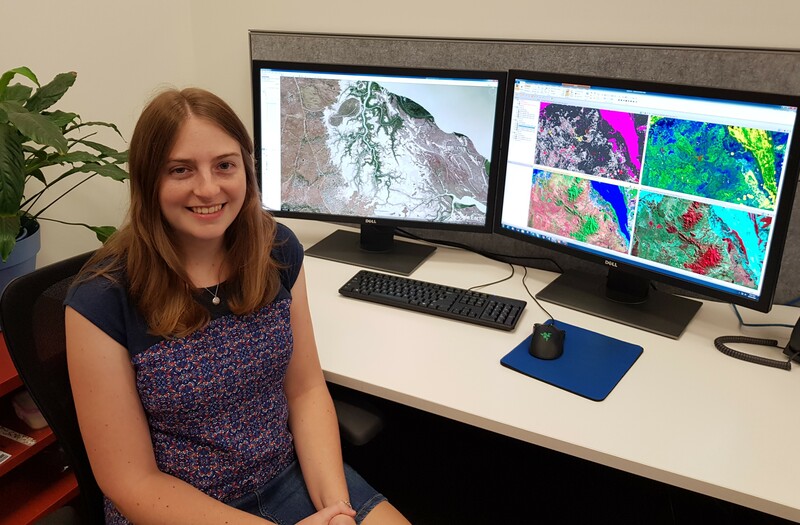 As a member of the SLATS team within the Remote Sensing division of (HPW) DES, I get to view satellite imagery of different parts of Queensland, mapping everything from vegetation, fire and clouds to new housing developments and mining activity. It is a privilege to be working with such large datasets on a high-performance computing system, with well over 100,000 Landsat and Sentinel2 images which cover the state in a 30-year time series. A highlight has been seeing the impact that Cyclone Debbie has had on the vegetation along the coastline. Being a part of this team has definitely given me a new appreciation for the Queensland landscape and all it’s beauty! 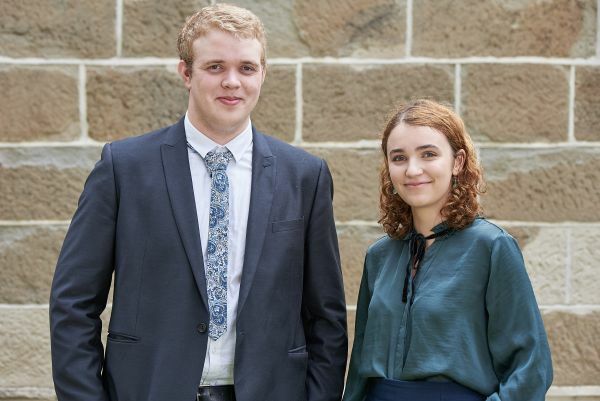 I look forward to all the opportunities that being accepted into IT Graduate Program will provide, such as the leadership training we receive as a cohort, the ability to learn from people with specialised skills, and the wide range of projects that are available. 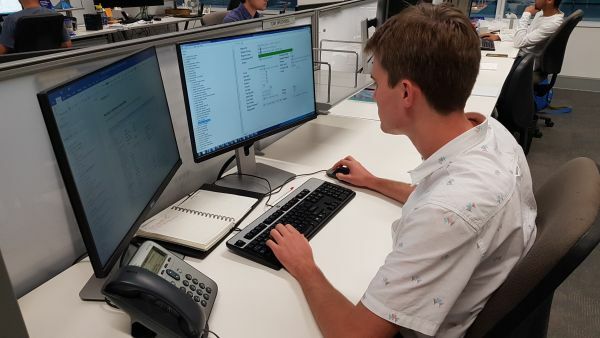 I graduated from the University of Queensland with a Bachelor of Computer Science and Computational Science and I applied for this program because I really wanted to get a strong start in the software industry as I begin the early years of my career. So far, I have really enjoyed everything about this program, especially with learning more about the ways that I relate to people, make decisions, deal with information and organise myself, giving me a more measurable idea of what I’m really like in the workplace. The government writing section, although not used in my role since I’m working for a government-owned organisation and not a government department, turned out to be very interesting and useful, as I could go and use the ideas for this in my current role and in any later career opportunities. I’m looking forward to being more involved in this program over this year and the next, as I work at QSuper. 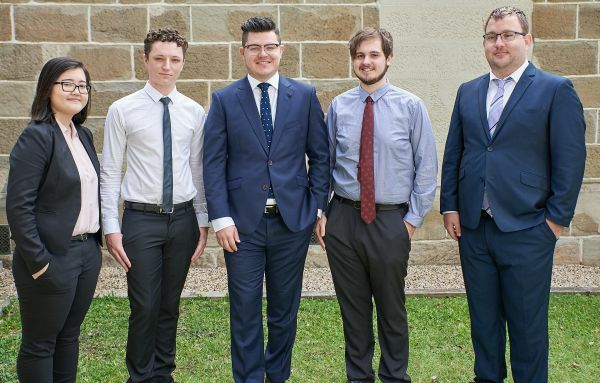 Alice and Toby from Queensland Shared Services, CJ and Ben are under Corporate division and Dylan is heading to CITEC ICT. Sean from Security and Laura our Information Management graduate, both within QGCIO.